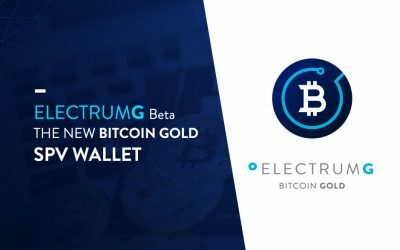 We are releasing our Beta version of ElectrumG , our fork of the Electrum Bitcoin Wallet project for Bitcoin Gold. ElectrumG is a full-featured SPV wallet for Linux, Mac, and PC. 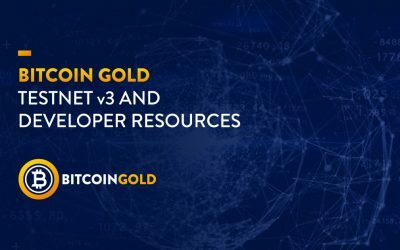 New Testnet v3 and Developer Resources. We’re constantly improving our infrastructure and environment so that development and progress is well-supported. 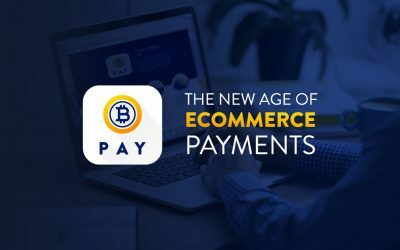 BTGPay: programs connecting merchants, services, and integrators to build solutions – and then helping consumers find them! 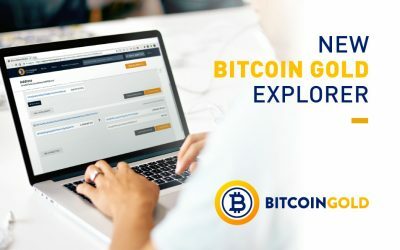 Announcing our new, Blockchain Explorer at https://explorer.bitcoingold.org – more than “just another explorer,” this is a fully functional Bitcoin Gold Insight instance and web application service presenting the Insight UI and Insight API. 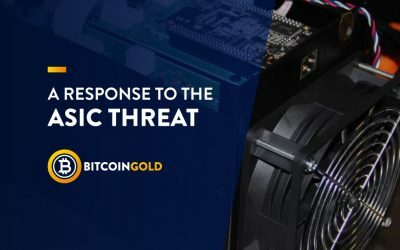 It runs on a full Bitcoin Gold Bitcore Node and is hosted by the Bitcoin Gold Organization. 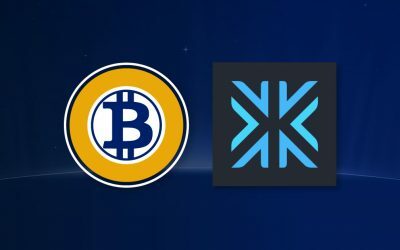 BitGo, a blockchain security company offering institutional services, has supported the use of BTG since 2017. 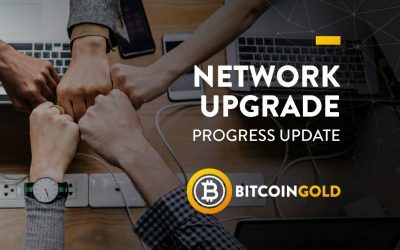 Read a little about what they offer, and why it’s important that services like BitGo support Bitcoin Gold. Bitcoin Gold is an Official Sponsor of the 2018 CaseIT Competition! 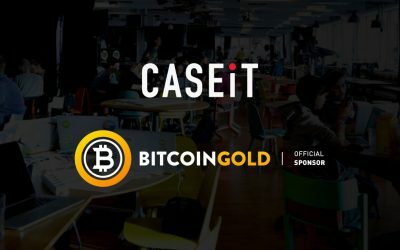 The Bitcoin Gold Organization is excited to support and participate in the 15th annual CaseIT competition… bringing crypto knowledge to young minds and traditional industry pros! 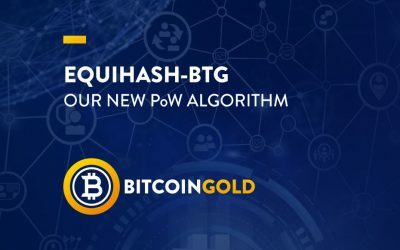 We’re happy to report that Bitcoin Gold is now on Exodus! Read more, inside.